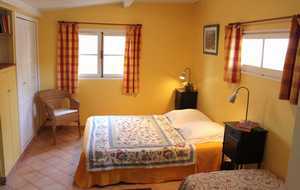 To contact directly the Le Cigalon , please use the below form, An email with a link to this page will be sent to the provided email address. 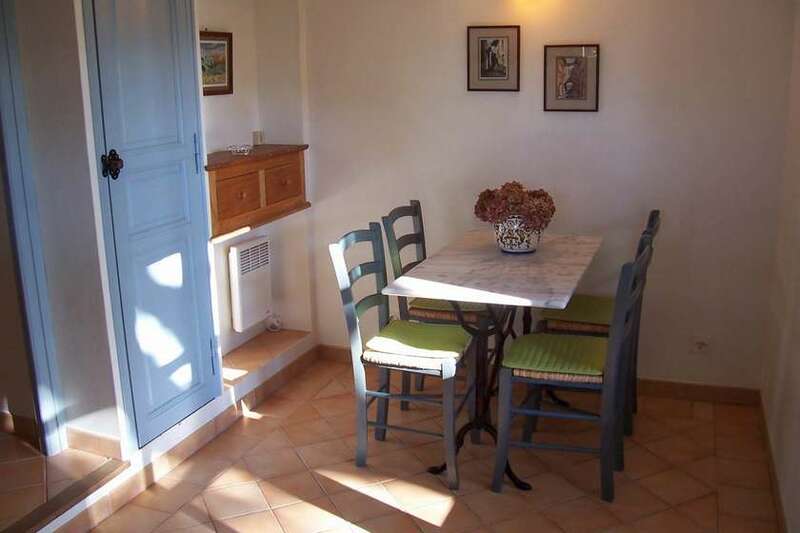 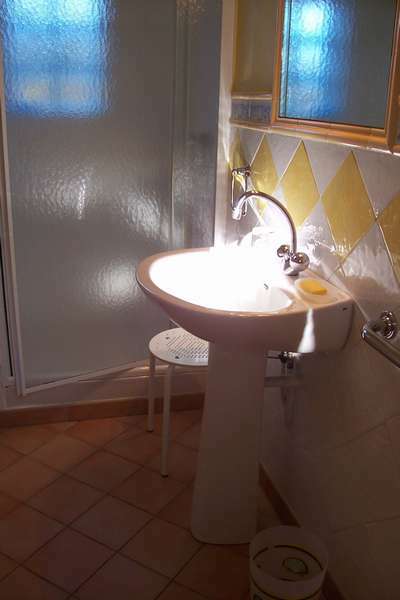 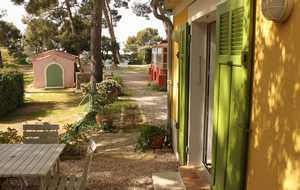 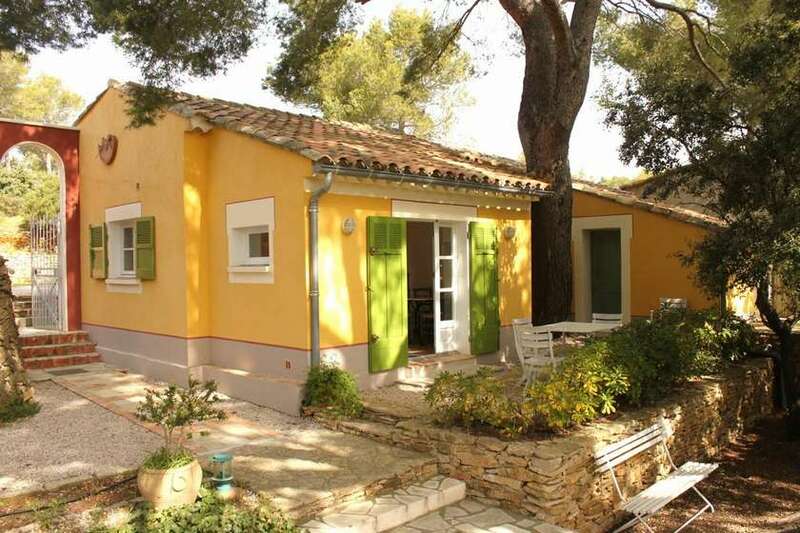 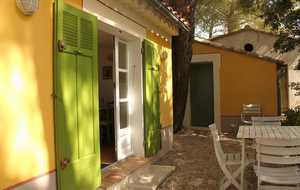 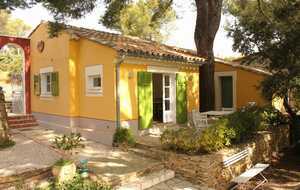 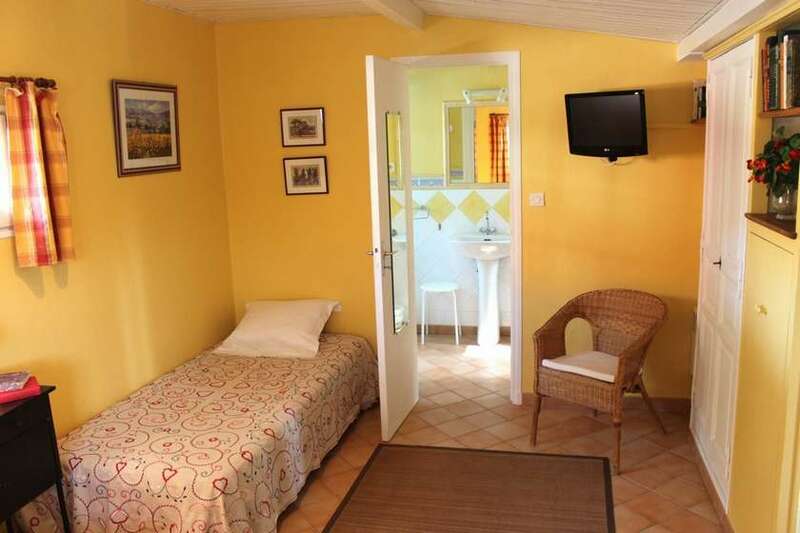 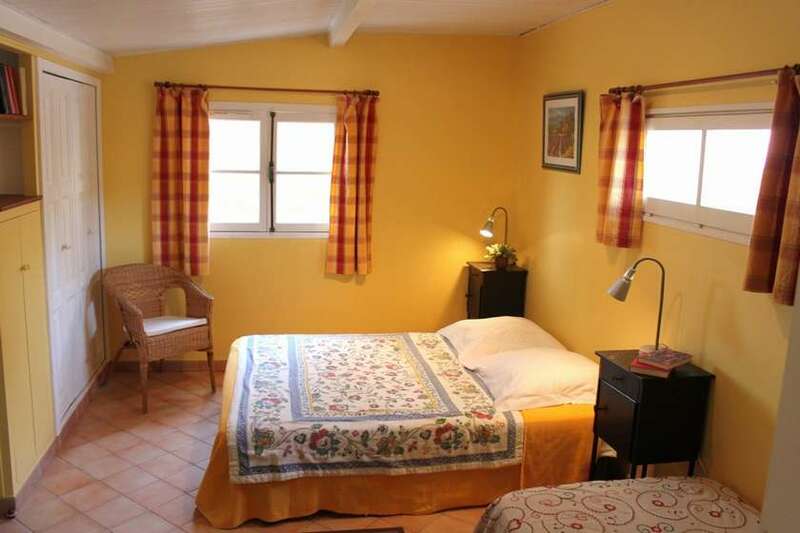 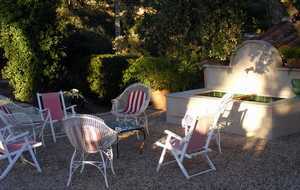 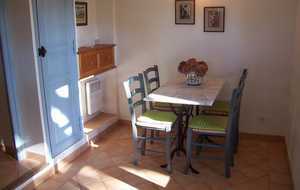 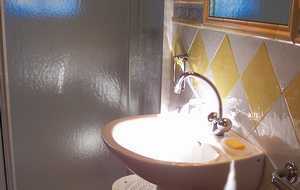 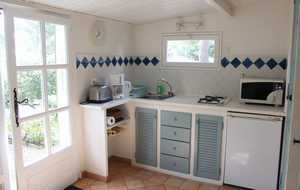 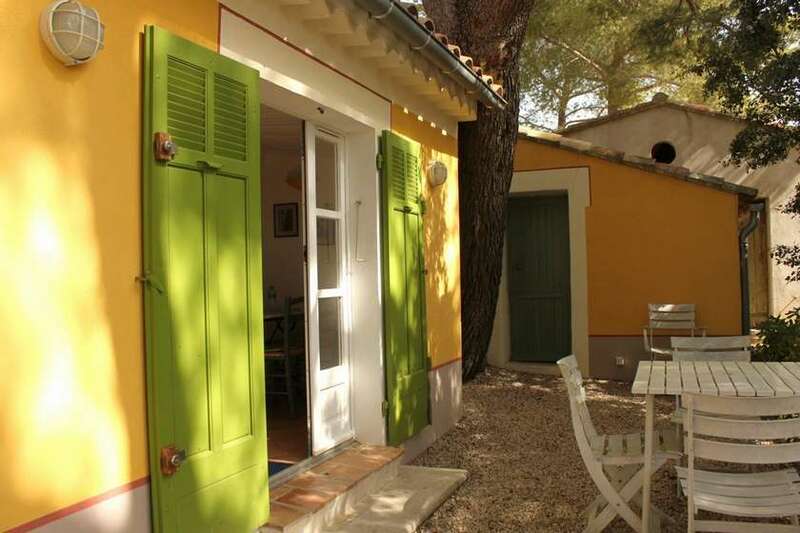 Charming little cottage, 32 m2, very comfortable in exceptional setting. 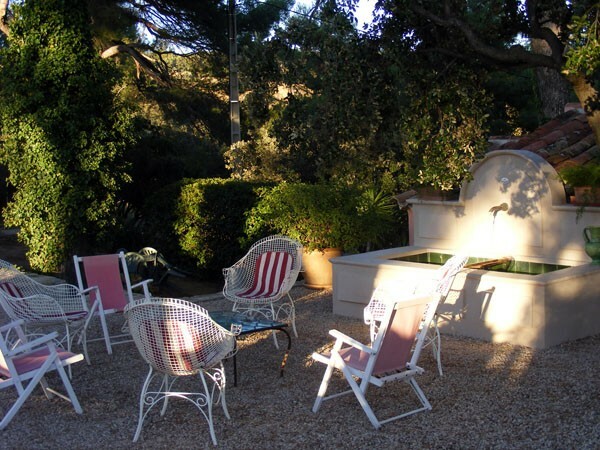 Terrace, garden furniture, barbecue... One hectare park, flowers and trees. 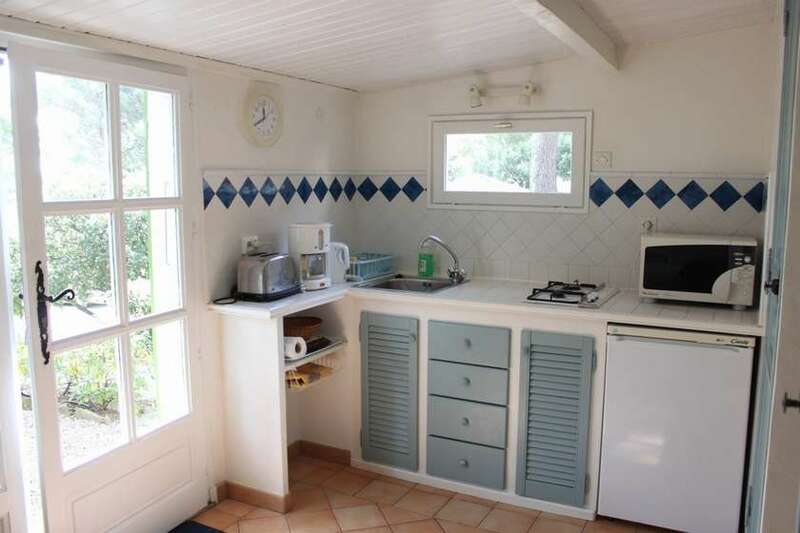 Kitchen, a bedroom with a double bed and a single bed, bathroom with toilet, freezer, microwave, washing machine, television, heating, parking, boules alley.